Edoardo A. 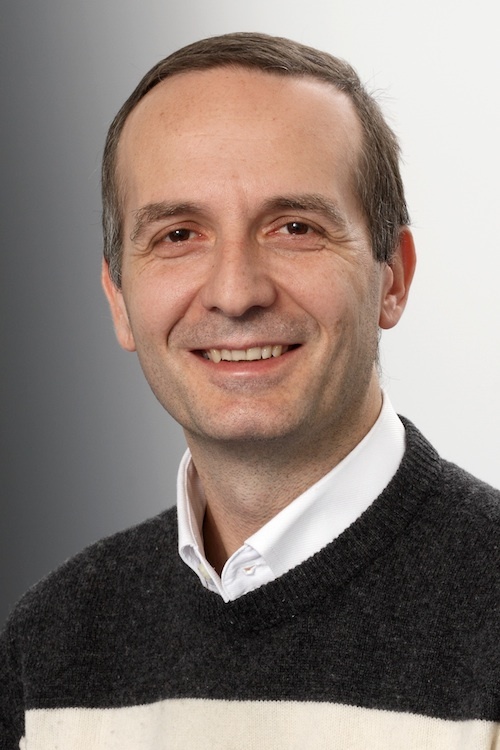 Di Napoli, Ph.D.
Head of the Simulation Laboratory "ab initio methods for Chemistry and Physics"
Postdoctoral Research Associate - Department of Physics, University of North Carolina at Chapel Hill. Visiting Scientist - Perimeter Institute, Waterloo, Ontario, Canada. Research Assistant - Department of Physics, University of Texas at Austin. Teaching Assistant - Department of Physics, University of Texas at Austin. Professional consultant for IT services - FAO (United Nation Agency for Food and Agriculture) Headquarters. Materials Science Simulations, Density Functional Theory, Block Iterative Eigensolvers, Numerical Tensor Algebra, Reverse Engineering applied to Simulations, High-Performance Computing.